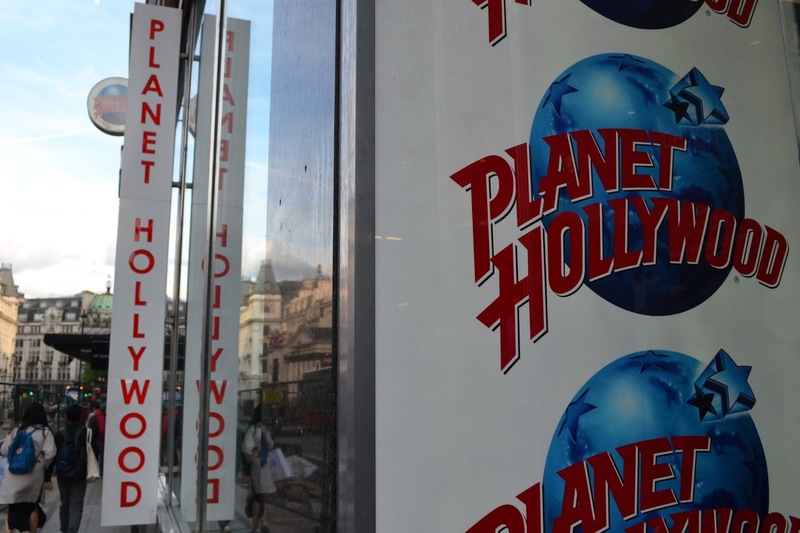 Planet Hollywood is one of my favourite restaurants, I know it’s a complete tourist trap but I like the food, atmosphere and I’ve never had bad service whether we have been dining in London, Paris or New York. 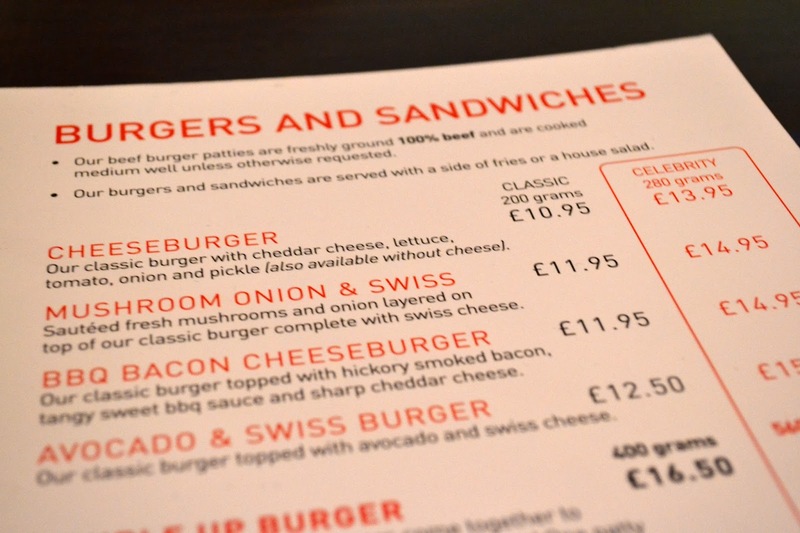 A couple of weeks ago, Alex and I decided to dine in the London restaurant which is just a couple of streets from Leicester Square on Haymarket. 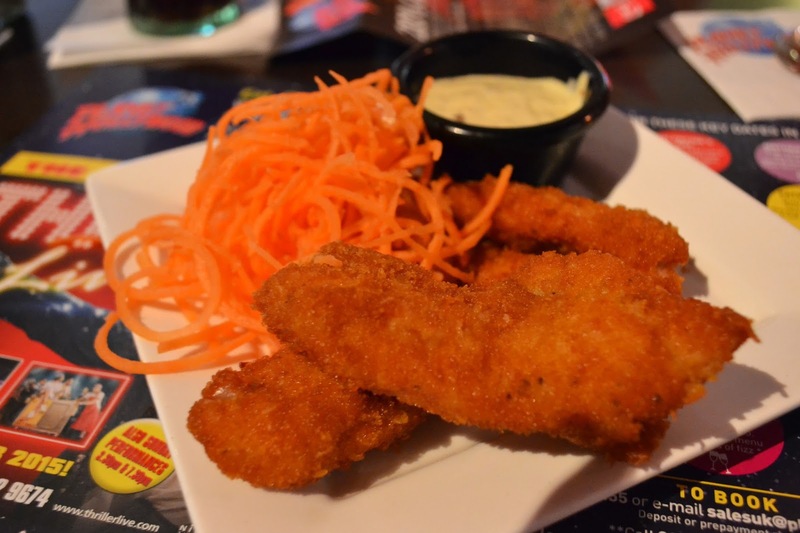 If you are unfamiliar with Planet Hollywood it’s a real family friendly restaurant with movie memorabilia placed on the walls from movies such as Grease, James Bond, Forrest Gump and more! We had picked up a little map from our hotel with a discount code (20% off, I think) but was actually given a leaflet in Picadilly Circus too so It was an obvious choice for the evening. The restaurant was really busy when we arrived but fortunately, we rang ahead to book a table and only had to wait a couple of minutes on arrival before being seated. I have to mention the tasty smoothies which I’m pretty sure are supposed to be for children but they are still tasty none the less. 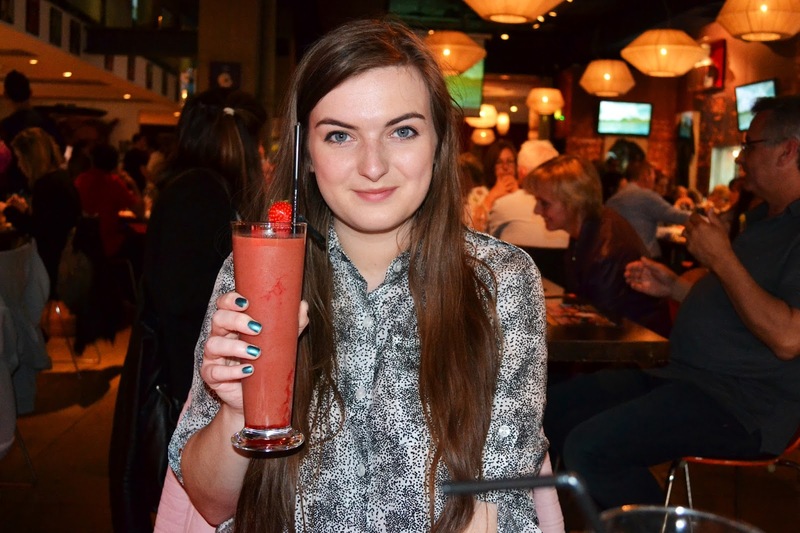 I can’t remember if mine was the Transformers smoothie or Princess Diaries but it tasted on point! 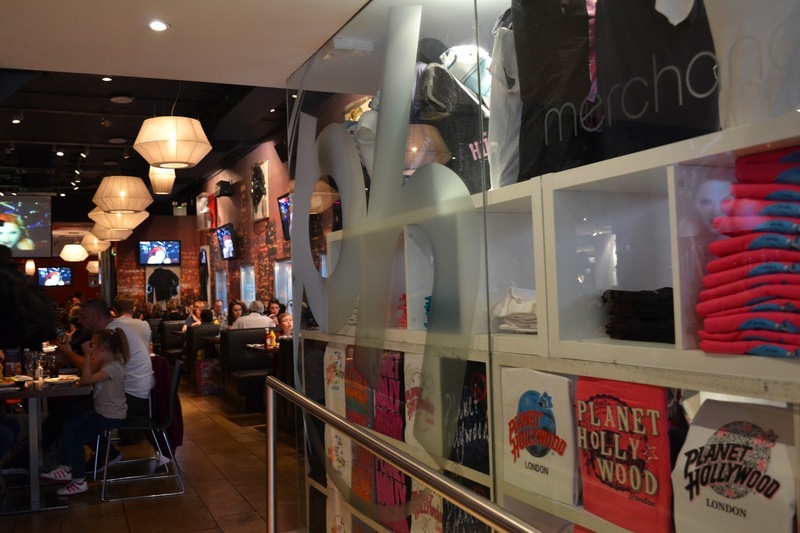 Planet Hollywood has many options from burgers, steaks, pasta, pizza and lot’s more. Alex and I went for pretty boring dishes with Alex going for a Cheeseburger and myself getting the Chicken Crunch appetiser with a side of fries. The food was really tasty though and came pretty quickly. Whilst we didn’t go for a dessert this time, I have had the Super Sundae before which comes in a giant martini glass. It’s perfect for sharing and is complete out of this world! 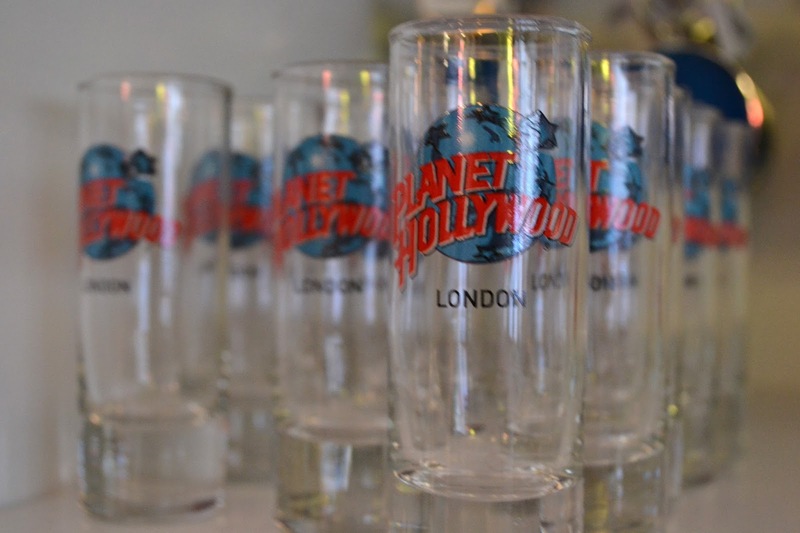 On departure, we left via the gift shop which sell an arrangement of different Planet Hollywood souvenirs from glasses to clothing. 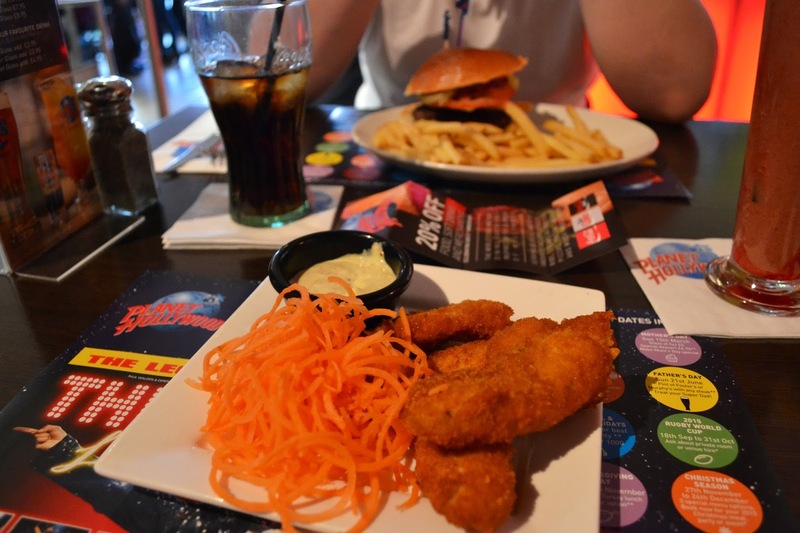 Planet Hollywood is a great place for somewhere a little fun and not extortionately expensive, I would recommend hunting down a discount voucher though! 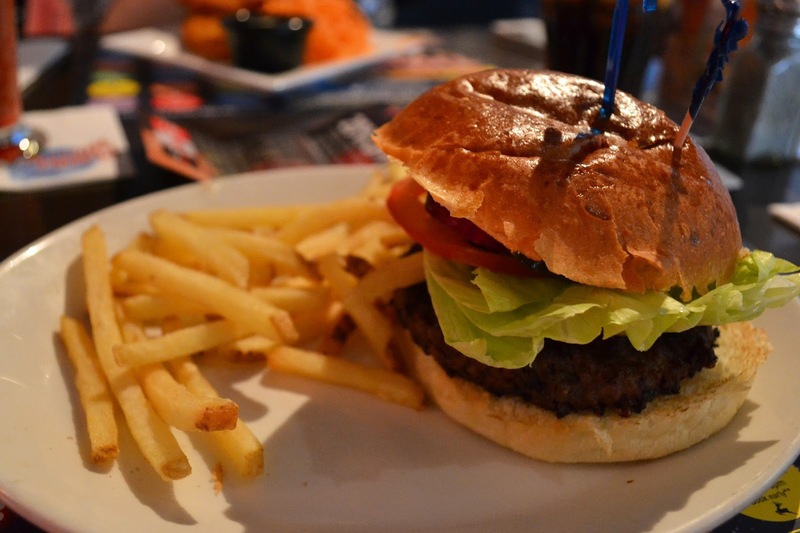 We are hoping to dine at Planet Hollywood in Florida and will no doubt take a few photos if we do! Lifestyle: Choosing The Right University + Giveaway!